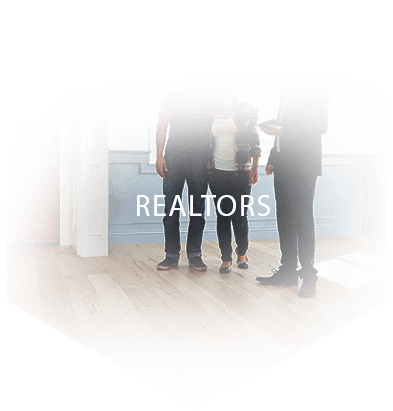 We’re proud of the history and good reputation we’ve built with property managers, landlord representatives, homeowner associations, and condominium boards throughout the the Portland Metro area, including Southwest Washington. 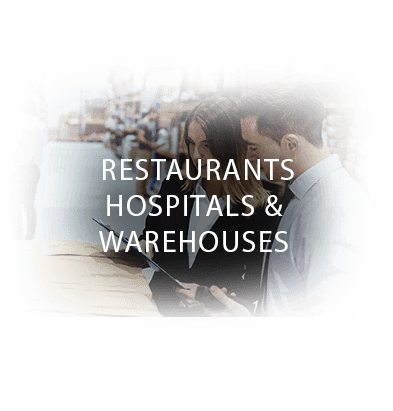 We know the importance of maintaining a healthy environment and understand the unique challenges of providing pest control at multi-family dwellings, as well as commercially managed properties, and our work speaks for itself. We have to admit that in at least one way, providing pest control at multi-family dwellings is a lot easier for us than it is for a lot of old-fashioned exterminating companies. 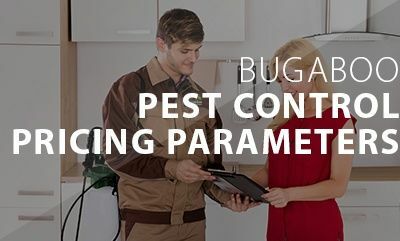 That’s because at Bugaboo Pest Control, we take into consideration the tenants that live there. 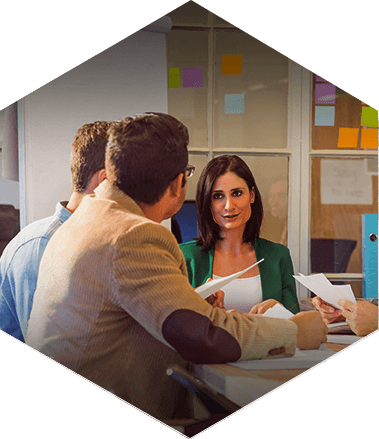 We are people freindly and willing to work with tenants. That alone eliminates a major source of conflict. 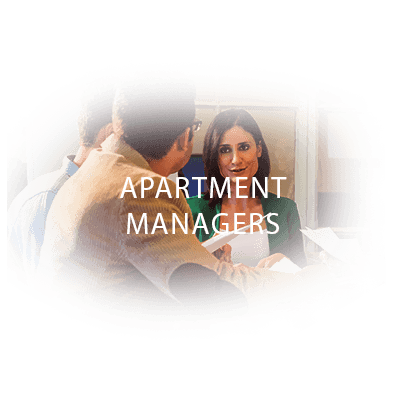 A reason why we are so popular with both property managers and residents is because we don’t talk down to tenants. If they have questions or concerns about what we’re doing or the products we’re using, we kindly answer them. Product labels and material safety data sheets (MSDS) are provided upon request. We don’t just tell tenants who have pesticide questions to “call the landlord” like some companies do. Tenants are entitled to the information, so we provide it if we’re asked. 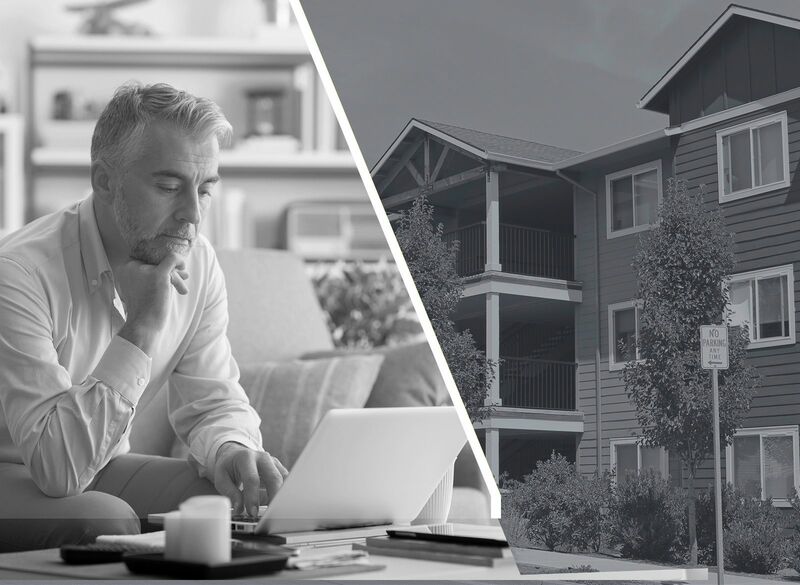 Finally, we understand that timing is critical when dealing with multi-family dwellings, so we work around your schedule and make it a point to be prompt. 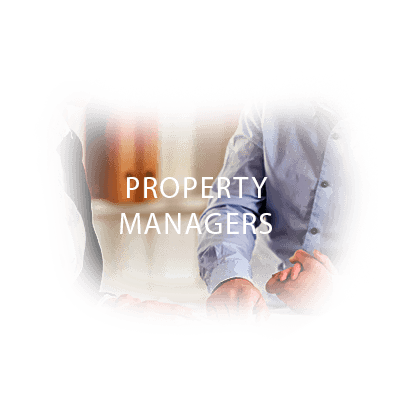 We also provide an Online Work Order Request Form for property managers to help you save even more time and ensure that your requests are received promptly by our office. 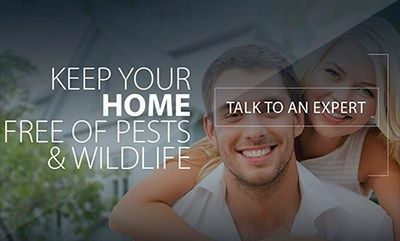 Simply stated, we’re the best choice for pest control at professionally-managed properties throughout the Portland, Vancouver Metro area and suburbs. 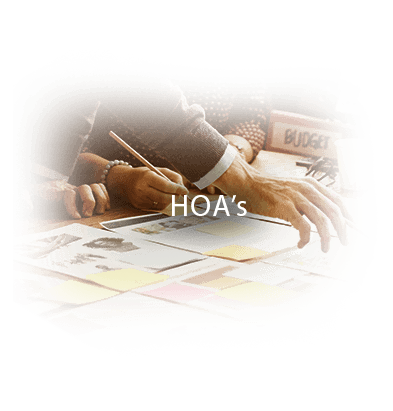 If you own or manage residential or commercial rental properties, or if you represent a condo board or an HOA, please feel free to contact us to learn how we can help you solve your pest control problems. The consultation is free, and there is no obligation. References are also available for your review.